Everyone anywhere in the world has specific needs for different reasons and naturally everyone will look for solutions for addressing these needs. 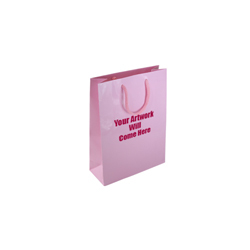 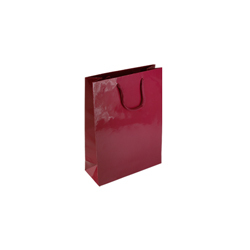 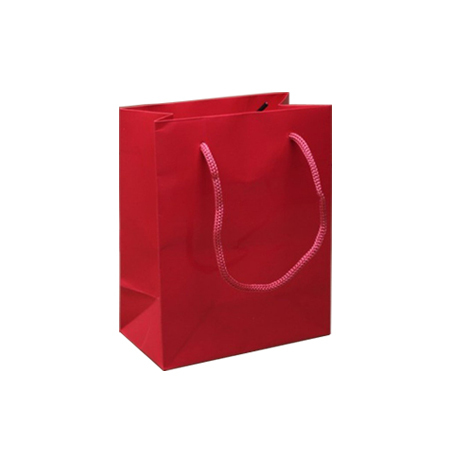 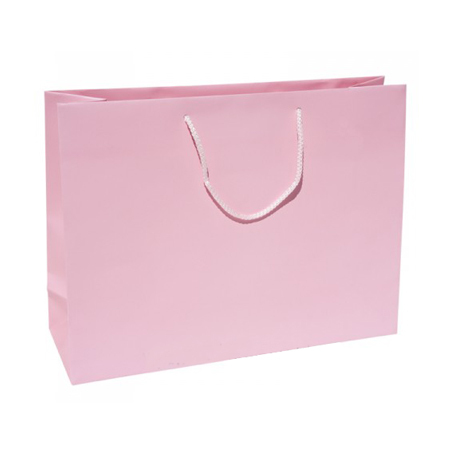 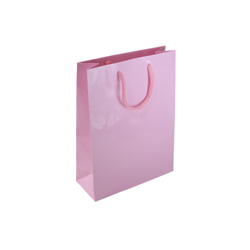 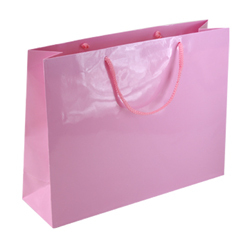 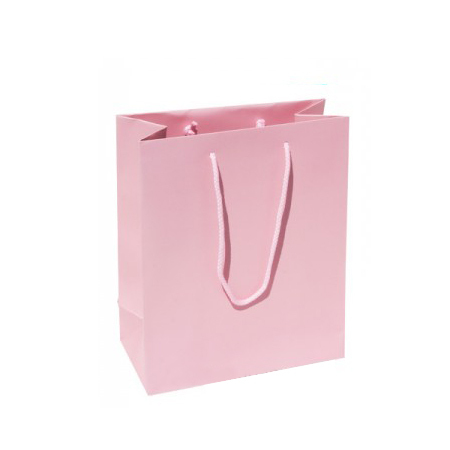 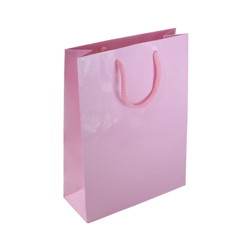 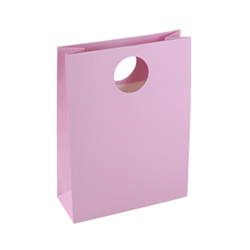 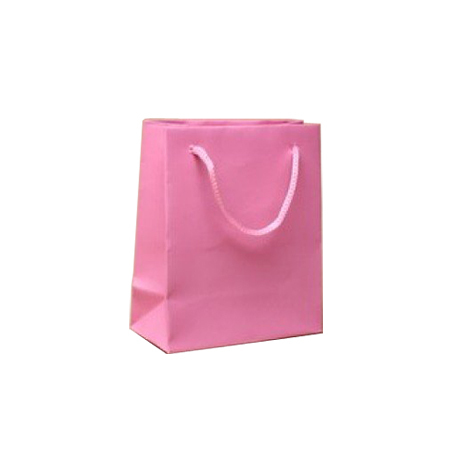 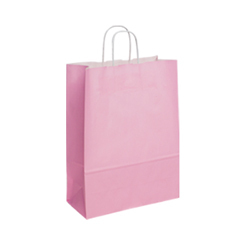 From versatile Shopping Bags Direct comes the extra small (baby pink) gloss laminated rope handle paper bags, are ideal for visiting trips to friends at home, in hospitals or home for the aged plus many others. 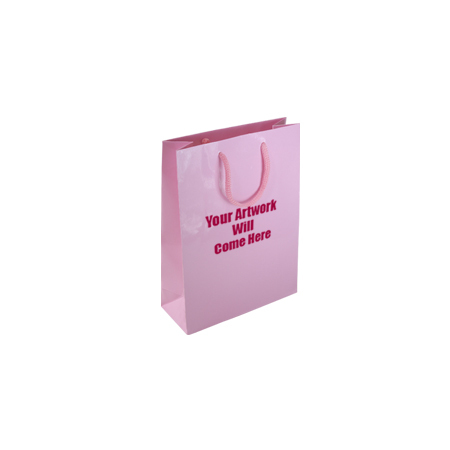 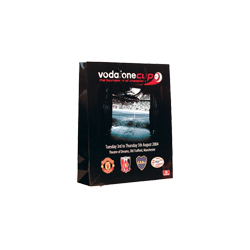 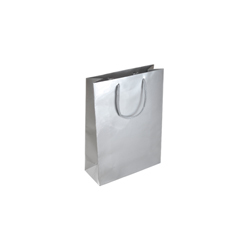 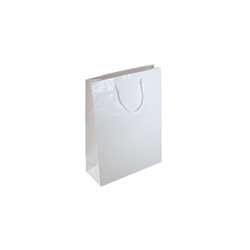 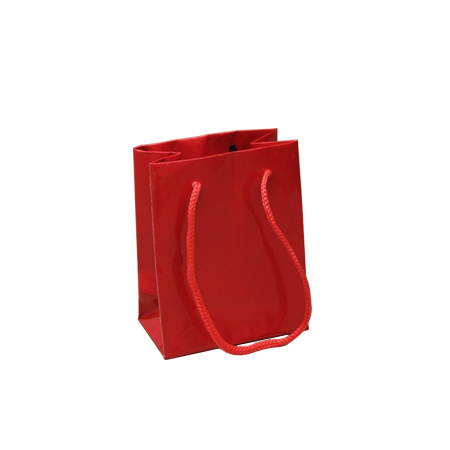 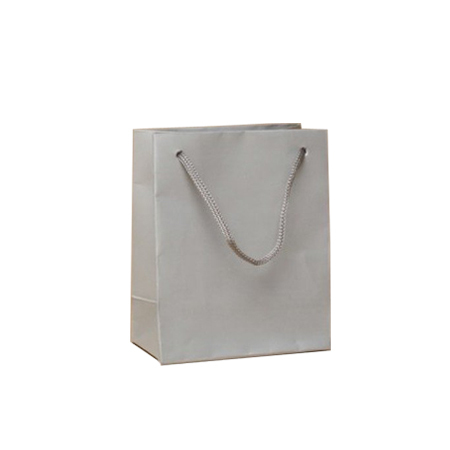 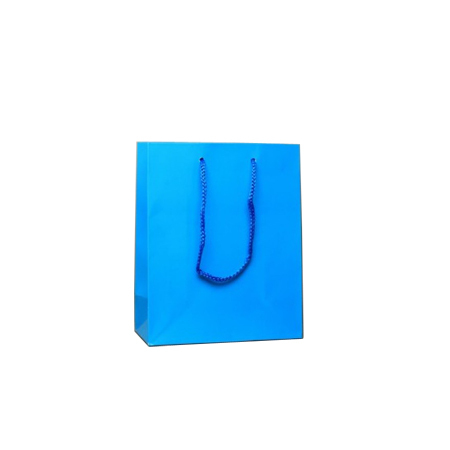 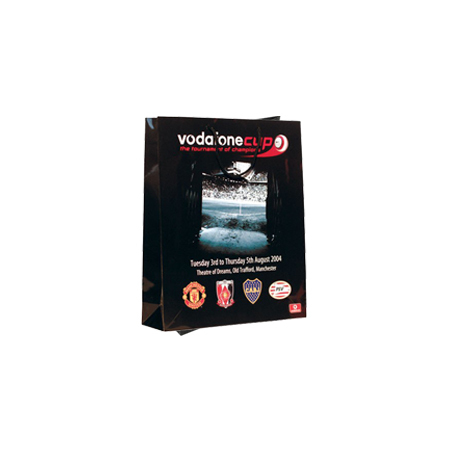 This miniature (11 x 15 x 7cm) gloss laminated paper bag can serve as the perfect gift bag for your best friend who may be recuperating in hospital from an illness or accident. 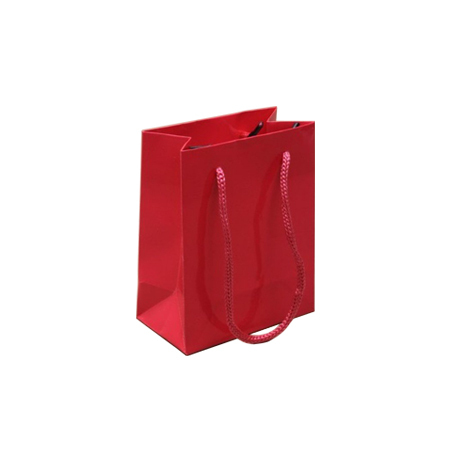 It can be filled to the brim with sweet delicacies and other small gifts to give cheer and comfort. 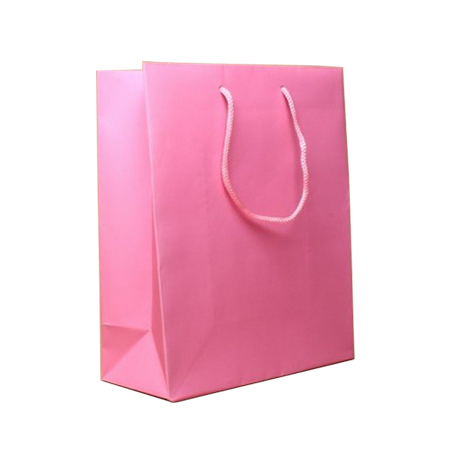 The same can be done for your parents or friends being looked after at a care centre for the aged. 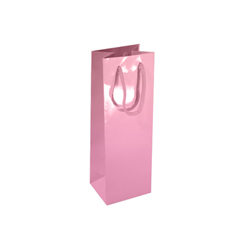 Your appearance with a miniature gloss laminated paper bag full of goodies can do much to add happiness to their solitary environment and you will also experience joy in giving them what they lack. 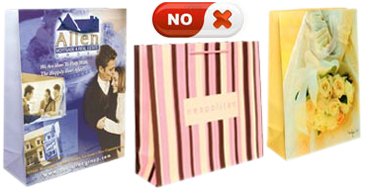 Very close friends confined to bed in their own homes also deserve special treatment. 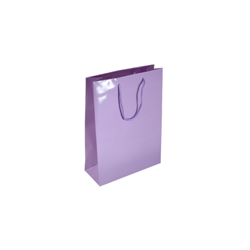 You can give them the same treatment at their home and provide them with a feeling of comfort and cheer. 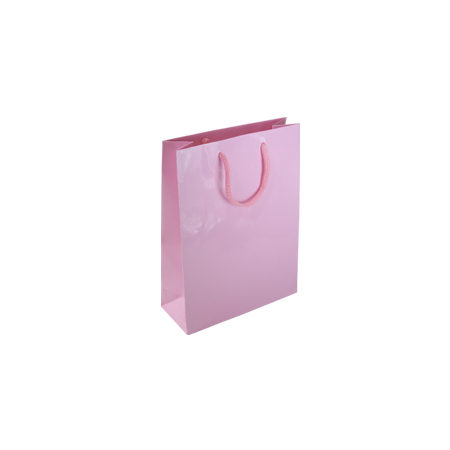 The soft coloured baby pink paper bag is tough enough for these needs and can be presented as extra gifts to your friends and family in need. 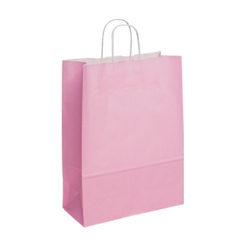 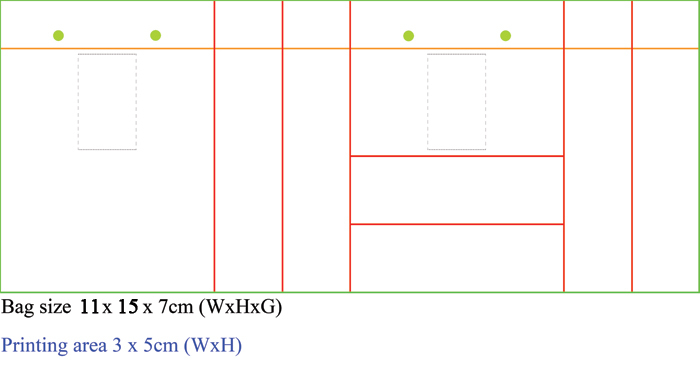 You are free to browse the firm’s website www.shoppingbagsdirct.com or ring them direct on +44 (0) 207 993 3813.